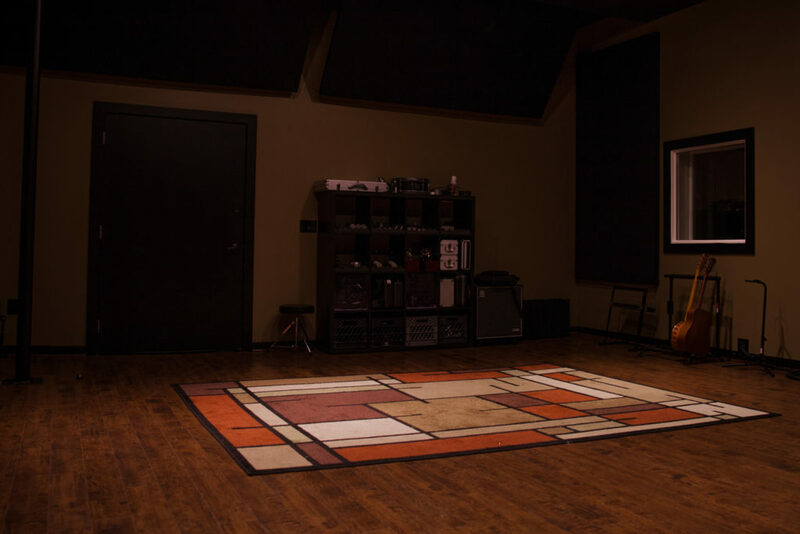 We create quality records in Salt Lake City. 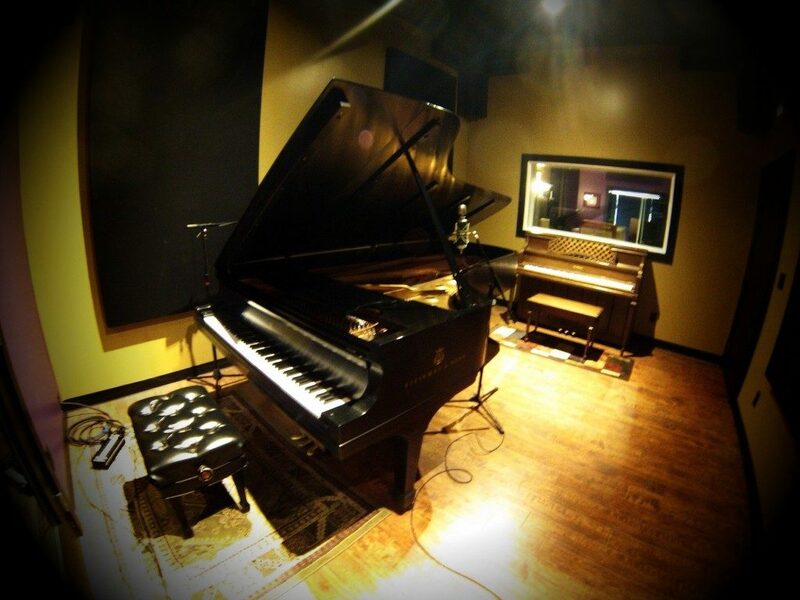 The Lounge is a recording studio in Salt Lake City owned and operated by producer, singer/songwriter, and engineer Trevor Price. 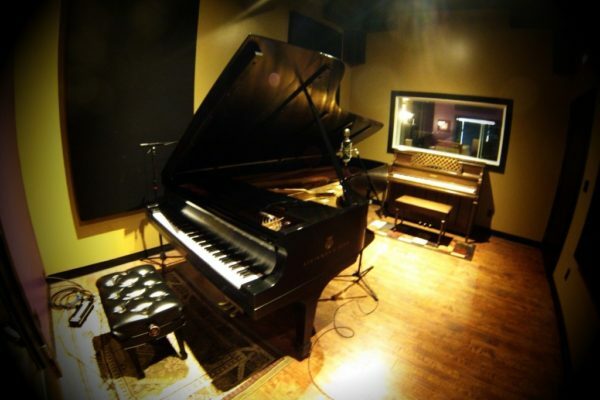 Established 2001, The Lounge creates high quality records for up and coming artists. 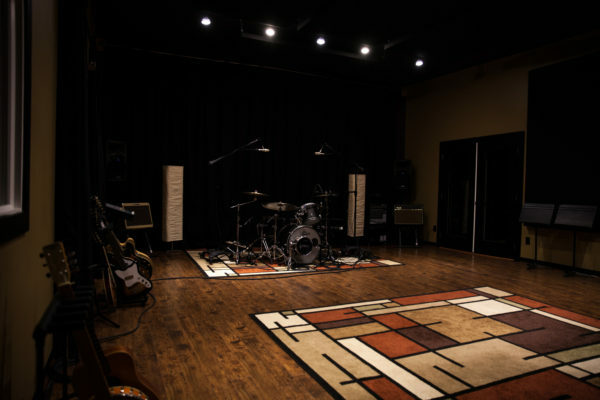 The Lounge produces cutting edge records in a community-based environment. We offer recording, mixing, editing, mastering, songwriting and production services.